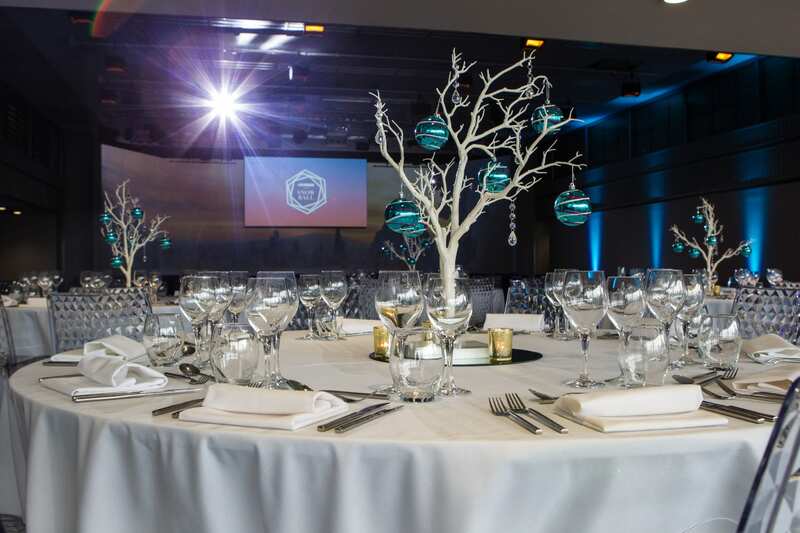 Christmas celebrations were in full swing at the QEII Centre last month, when guests were welcomed to a showcase of the Westminster venue’s ‘Snow Ball’ Christmas party theme. Taking over the centre’s recently refurbished Mountbatten room, QEII underwent a festive transformation with a frosted glass, blue, crystal and gold colour scheme elegantly matched with floor-to-ceiling windows, offering views of the London city skyline at dusk. Spirits were kept high with a soundtrack of jazzy Christmas classics and exquisite festive dishes served by head chef Jean Michel Viala on the evening, transporting guests from a sunny spring day to a glorious winter setting. QEII’s Snow Ball Christmas party packages, including seated dinners and standing receptions, are available to book now, with full theming options from QEII’s event team and a choice of canapé, bowl food and banqueting menus from QEII Taste. 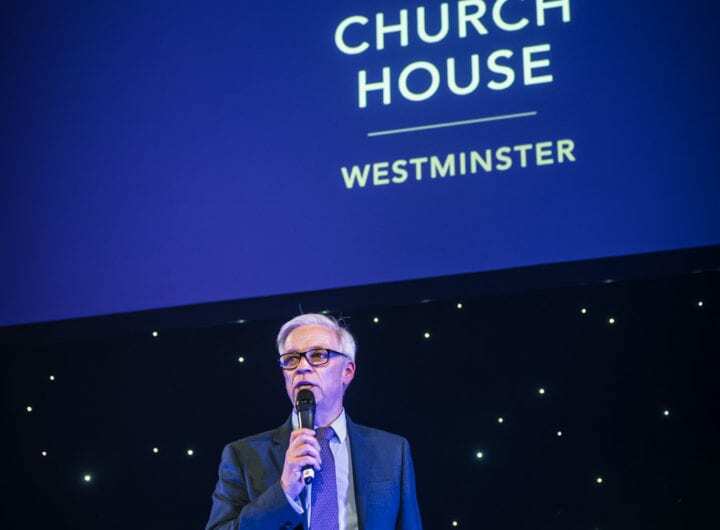 For more information email christmas@qeiicentre.london or call 020 7798 4025.